KAHRAMANLY's Asian and European countries have made to land transport has shown diligence and in "tight track" policy to bear fruit. 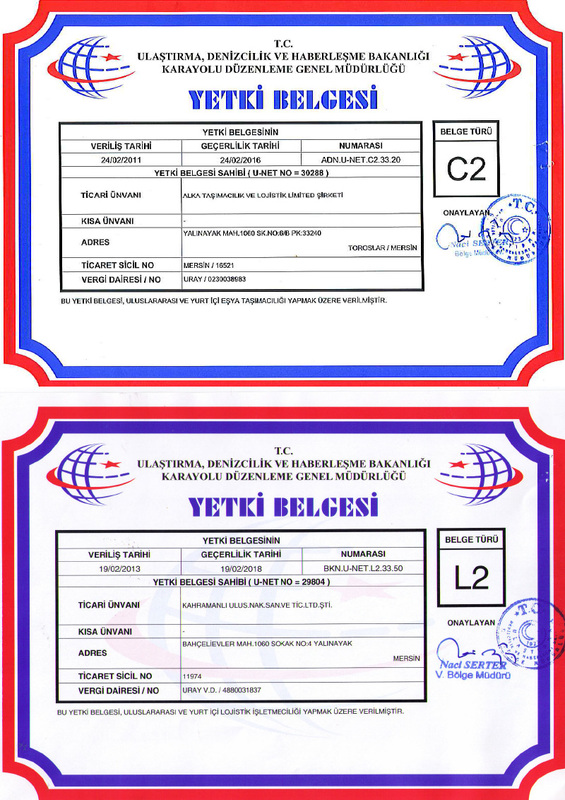 ALKA TRANSPORTATION & LOGISTICS CO.LTD., KAHRAMANLI INSURANCE BROKERAGE SERVICES. and TURKMEN KAHRAMANLI companie continued to grow. 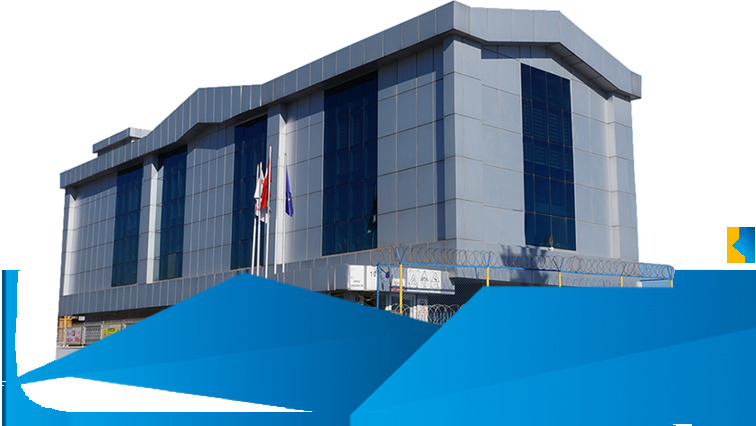 KAHRAMANLI GROUP warehouse and storage areas of administrative buildings, vehicle maintenance services, 11 assorted functions forklifts,2007 models 40-ton 200-person container loader and Kalmar brand with its expert staff is at the service of the Turkish economy.